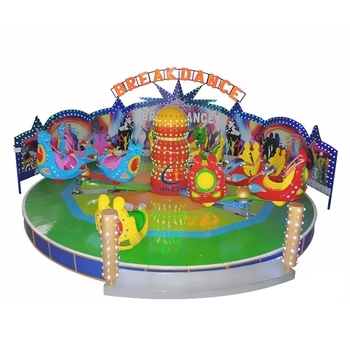 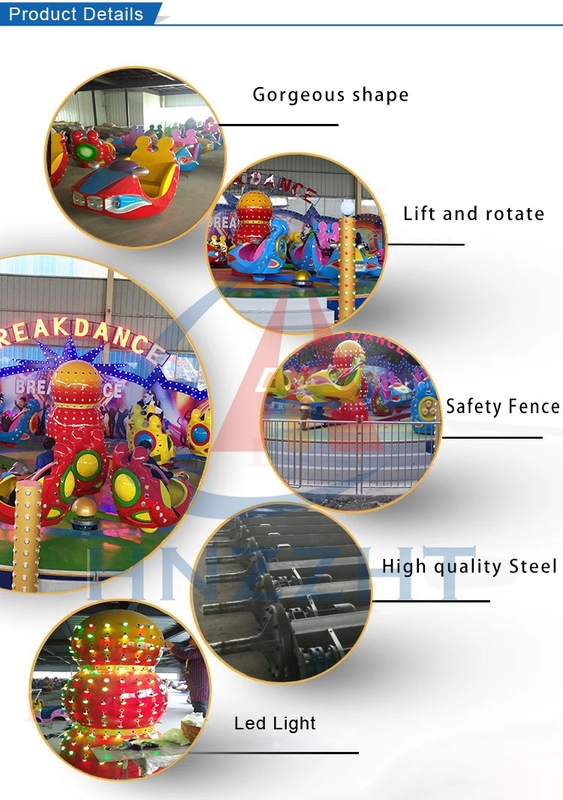 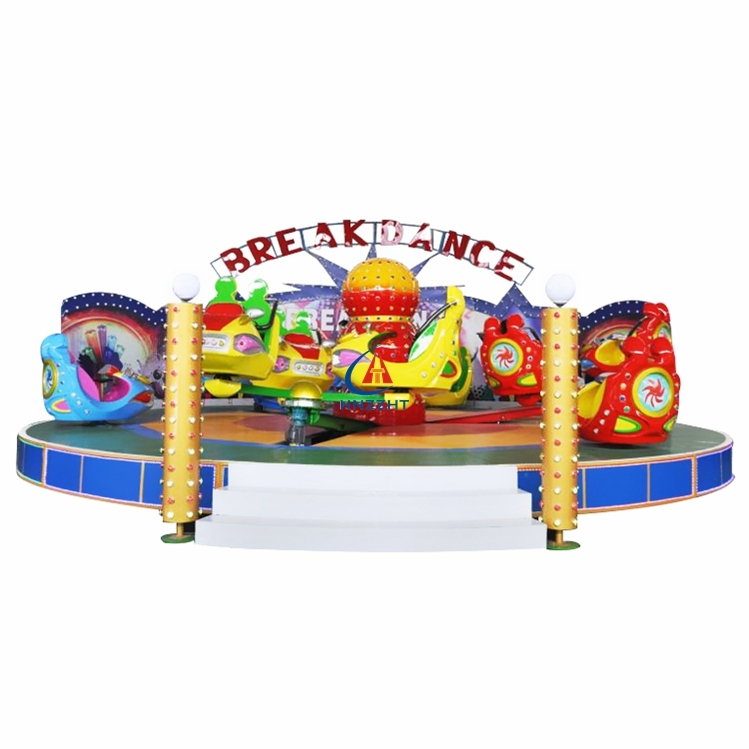 Amusement break dance ride is one of most thrilling and exciting games in carnivals or amusement parks. 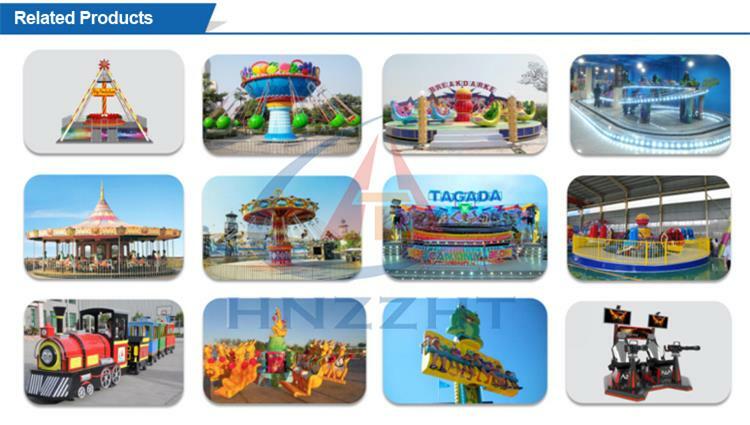 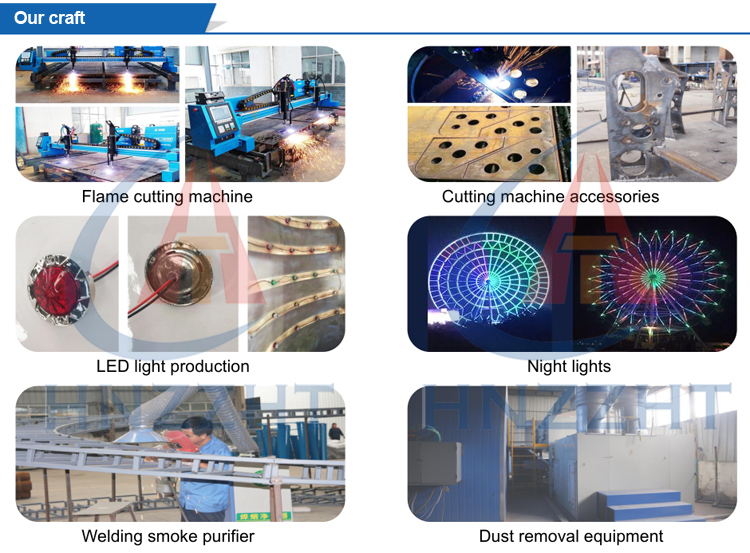 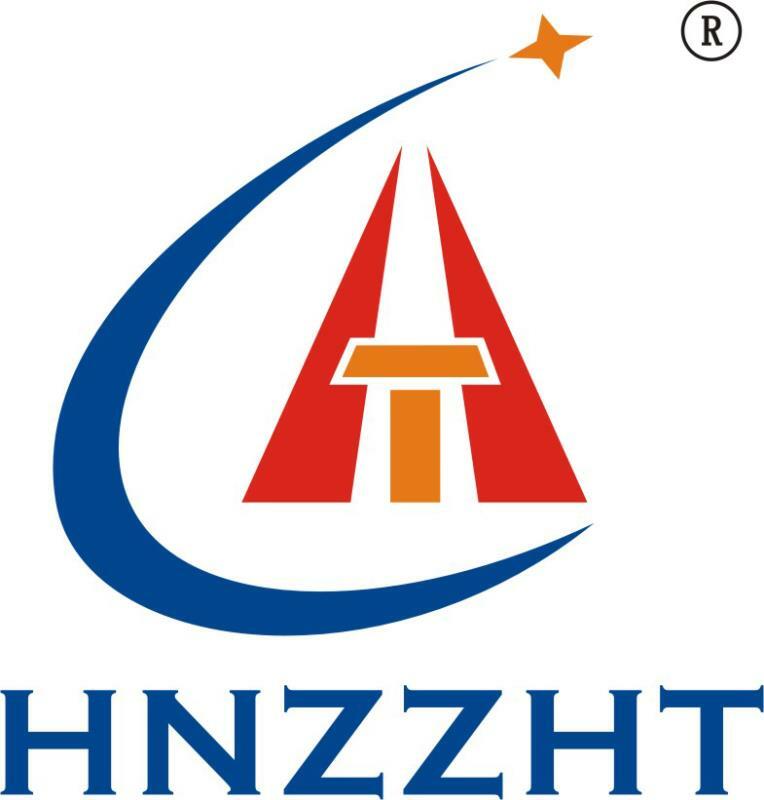 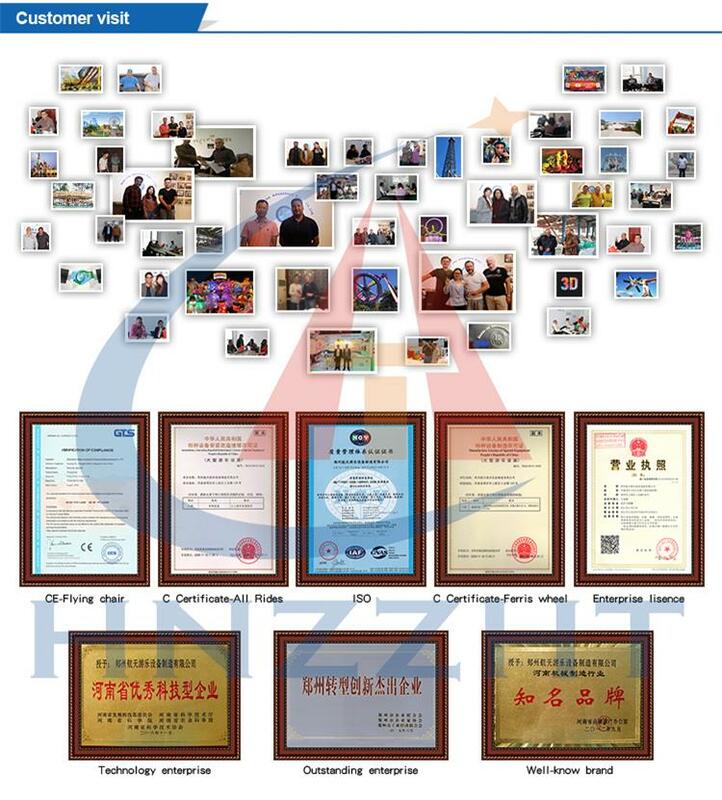 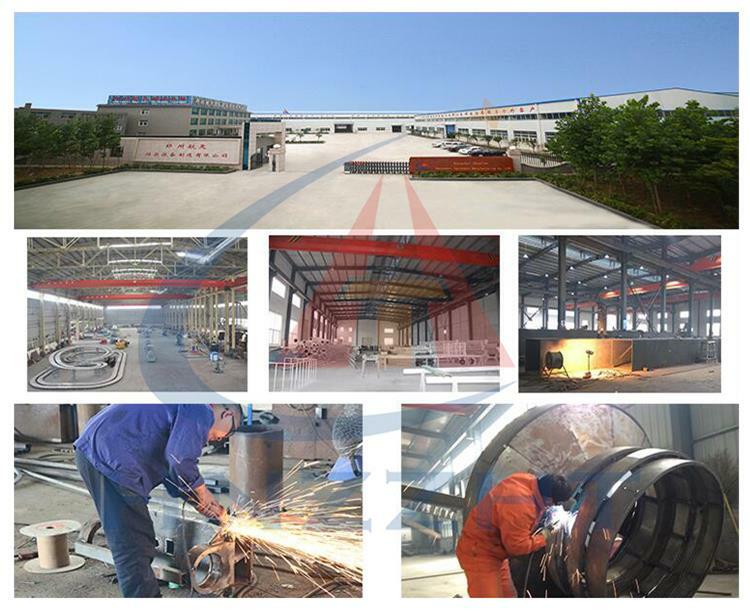 It is very suitable for amusement parks indoor and outdoor , shopping malls, resorts, residential community and other carnivals. 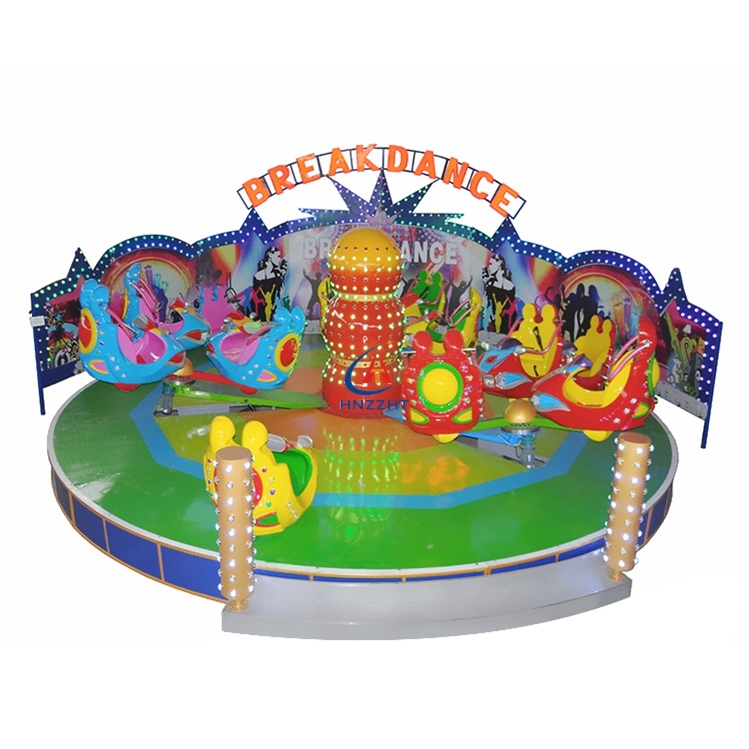 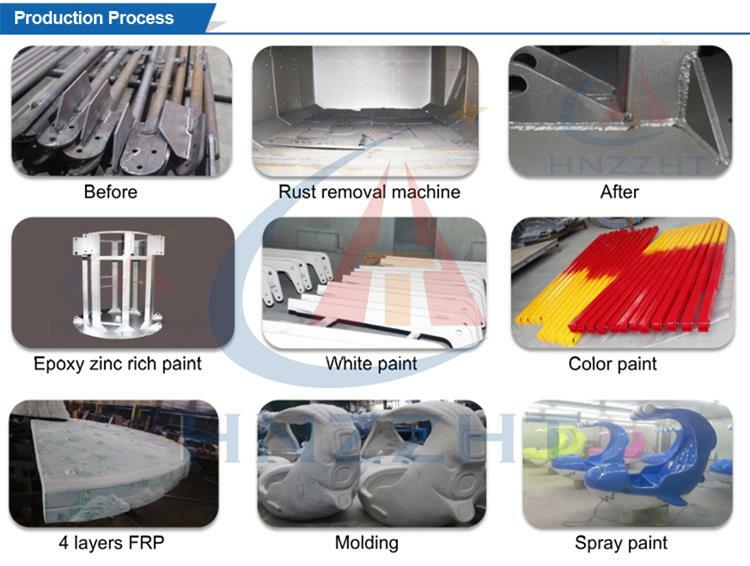 Seats are made of fiberglass reinforced plastics(FRP), equipped with gorgeous lighting, great music, non-fading and durable painting and other advanced electrical accessories. 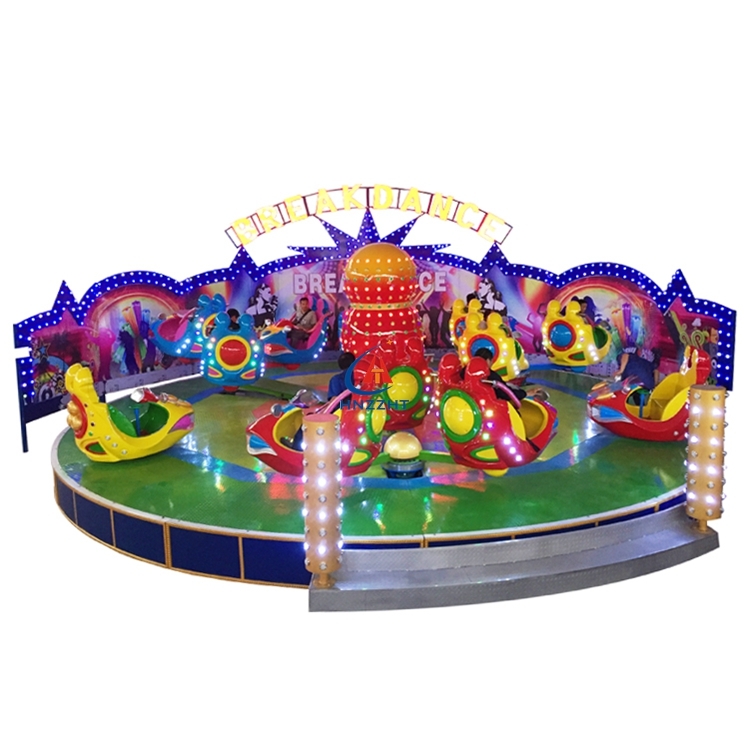 Each seat rotates 360 degree.